The South India superstar Rajinikanth met his fans in Ragavendra Mandapam and gave some positive statements.The Star made some hints on his entry into politics.His fans somewhat screwed him up by asking some tough questions. Rajnikanth’s ‘imminent’ entry into politics has been the longest running show in the Tamil political arena, and it has never been clearif the Superstar meant ‘yes’ even when he said ‘no’. The actor fielded questions from 2,000 representatives of his fans’ association, who had gathered at his Raghavendra Kalyana Mandapam in the city. 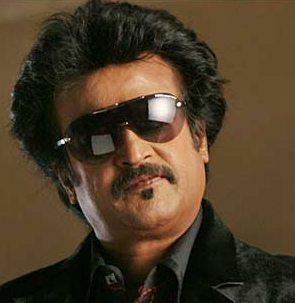 A group of his fans in Coimbatore had floated a party in Rajni’s name, something the actor quickly disowned. 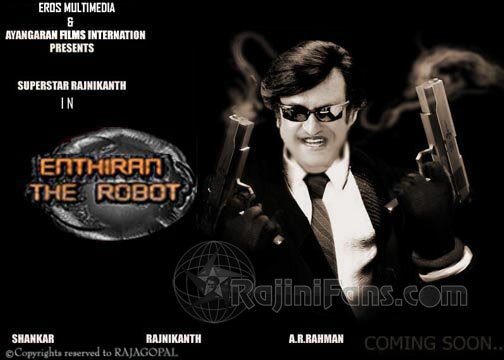 Fans of Rajinikanth have been urging their hero to enter politics for some time now. They even stuck posters and issued statements urging him to take a plunge into politics. They had wanted a meeting with the ’super star’ for a long time now. Eventually the D-day arrived on Monday. Fans gathered right from the morning to meet the matinee idol. At a dais specially erected at the Kalyana Mandapam, Rajinikanth appeared in a black pyjama kurtha and a huge portrait of Swami Babaji adorned the vicinity. Fans erupted in cheers and applauded when Rajinikanth said, ‘I would never leave my fans. I will enter politics if it is the wish of Almighty’. Urging his fans to take care of their families first, Rajinikanth answered a whole range of questions ranging from politics to his films. On being referred to as a confused man by the media following his recent speeches and acts, Rajinikanth said, ‘If I think what I do is right, I will never hesitate to do it. People may call me a confused man or a selfish human being. Had I not spoken or reacted in such a way under difficult circumstances, our country would have faced much confusion’. Queried about his apology to Kannadigas in the Hogenakkal issue, a patient Rajinikanth said, ‘it is a cinema affair. Whenever they have any issue with Tamilnadu, they first attack cinema theatres that screen Tamil films in Karnataka. Had I stressed that those denying water to Tamilnadu should be beaten up, the issue would have become very serious. When ‘Kuselan’ got released, it was bound to face troubles. I decided to seek an apology for the safety and betterment of others’.